Hello friends in blog-land! Hope you are having a great weekend so far! Just popping in to remind you to enter my Blog Candy Giveaway. You may click HERE to go directly to that post!! It ends at Midnight - tonight!!! So dont delay! 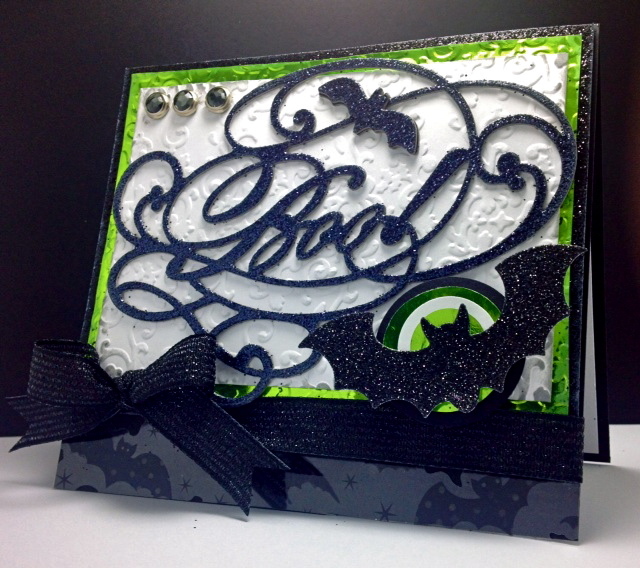 Here is a Spooky Halloween card that I created earlier this week for a Bat challenge over at SCS. It was fun, super quick and it uses more of that fab shiny green paper. Accessories: Sizzix EF, Creative Memories Circle Punches, Jewel Brads, Glitter Black Ribbon, K&Company Adhesive Glittered Holiday Chipboard DieCuts & Halloween Acetate border for bottom panel. 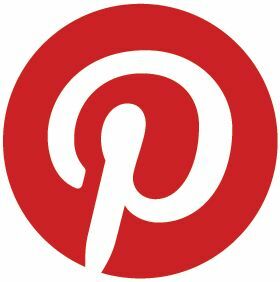 Speaking of Spooky, there is an awesome Blog-HOP taking place at House-Mouse & Friends Monday Challenge Blog starting this Monday. Come by to check out the amazing Designers' samples and to join the fun for your fabulous chance at great prizes. Mark your Calendars to play along this week. Don't miss this Spooky Sweet and Colourful Blog-Hop! Great card! Made me smile! fabulous card America looks fantastic.